Born after 1980, Chinese Millennials are growing up. These affluent, luxury-loving consumers not only love to travel – but they are now parents with young children. From CEOs and politicians to celebrities and royals, there are many people getting to where they need to go via private jet. In fact, thanks to evolving tech, the popularity of private aviation has grown in recent years. 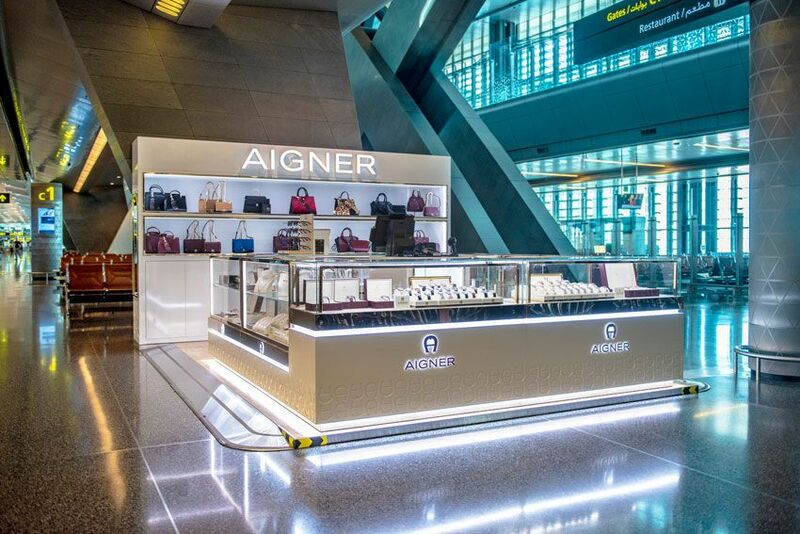 A new AIGNER luxury pop-up boutique is opened at Hamad International Airport (HIA) in Doha, Qatar. 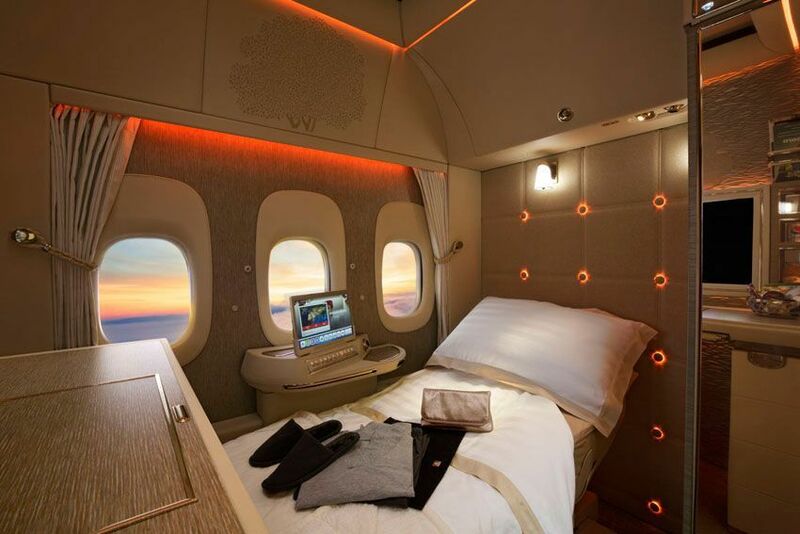 Emirates announced its ‘Game Changer' First Class product; fully enclosed private suites inspired by Mercedes-Benz will be offered between Dubai and Vienna on a daily basis from 1 December 2018. Hyatt Hotels announced today the official opening of Andaz Capital Gate Abu Dhabi, turning the iconic ‘Leaning Tower of Abu Dhabi’ into the first Andaz branded hotel in the Middle East. 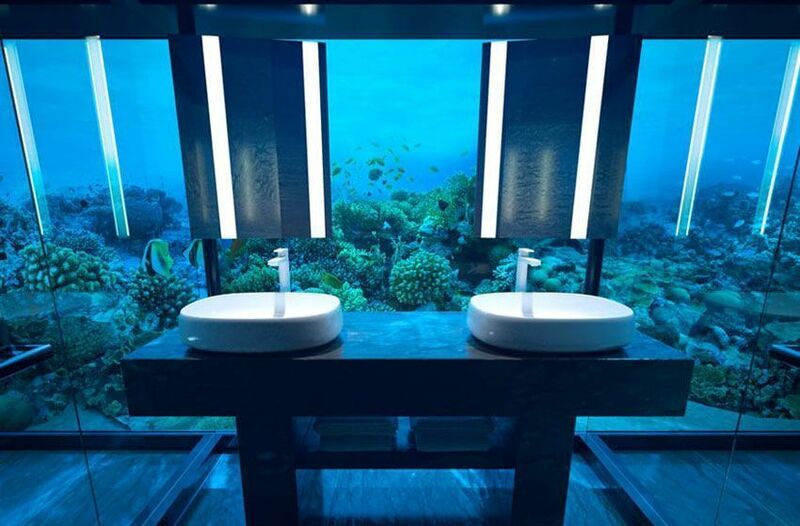 The first-of-its-kind undersea residence; THE MURAKA debuts at Conrad Maldives Rangali Island this November. 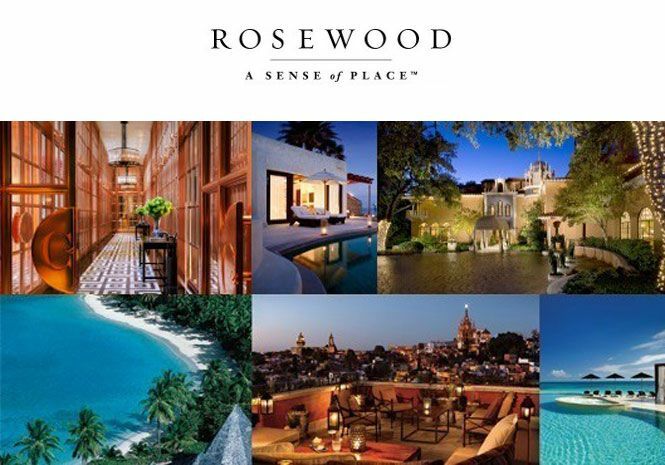 The residence offers a transformative journey in one of the world’s most breathtaking natural environments as guests are fully immersed in the wonders of the abundant marine eco-system above and below the Indian Ocean. Hong Kong-based hospitality management company, Wharf Hotels announced opening of the fourth luxury hotel in the Niccolo collection: Niccolo Changsha. 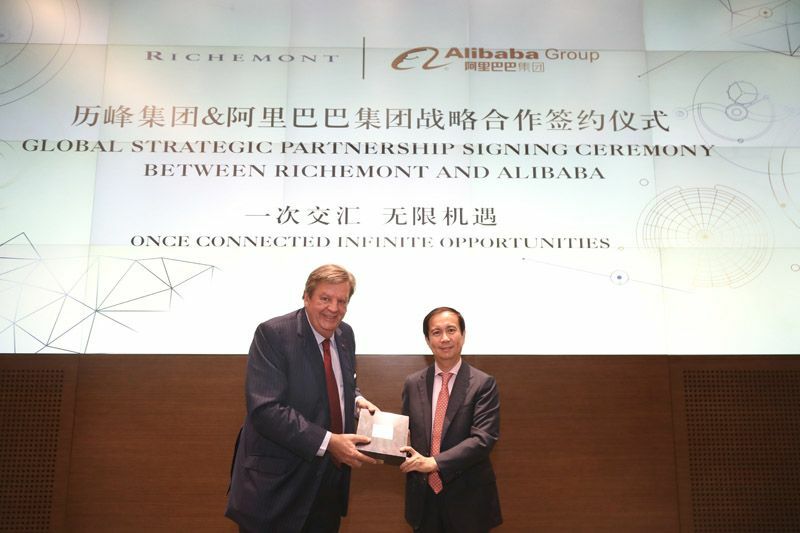 Richemont, the Swiss luxury goods group and Alibaba Group announce a global strategic partnership to bring the retail offerings of YOOX NET-A-PORTER GROUP S.p.A. (YNAP), the world’s leading online luxury retailer, to Chinese consumers.